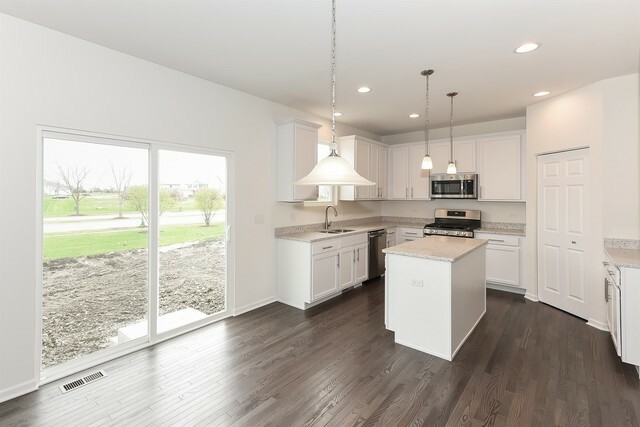 This Clifton is READY NOW! 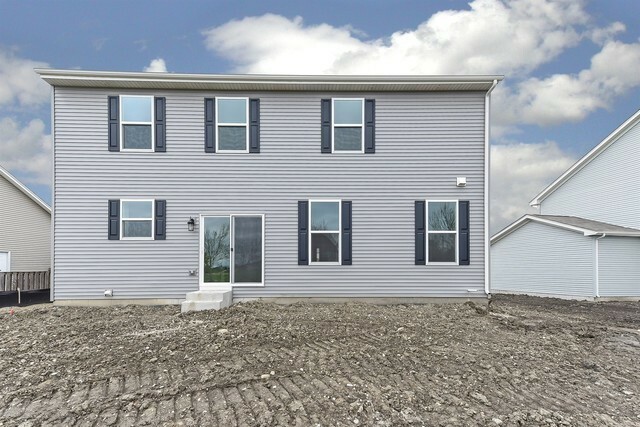 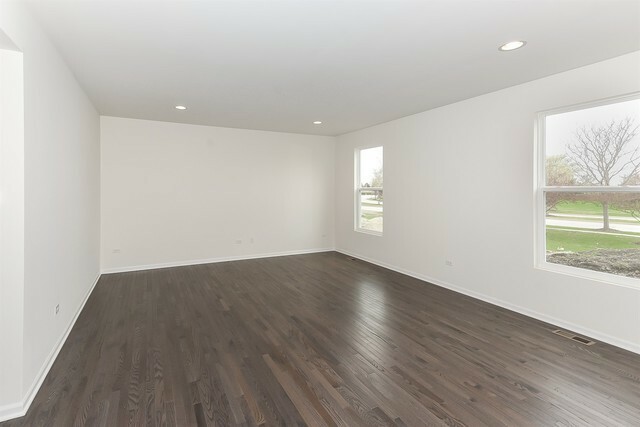 This 2-story home is perfect for a family looking for space! 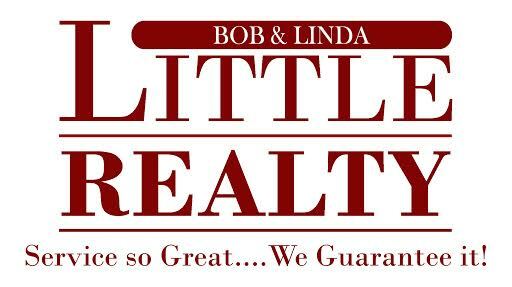 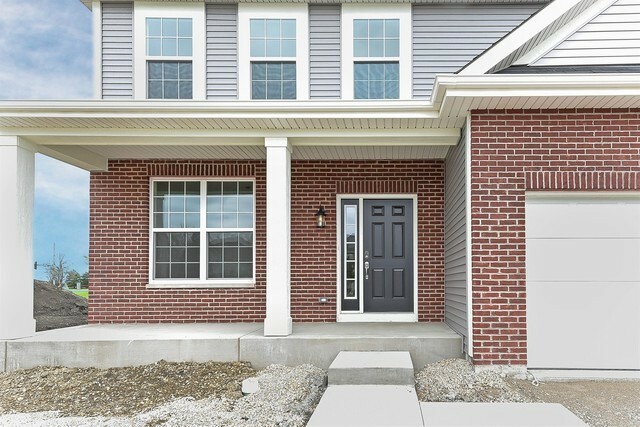 The beautiful brick exterior with front porch will lure you in! 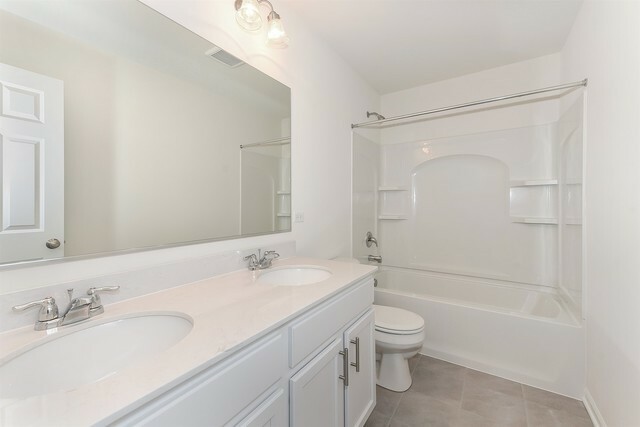 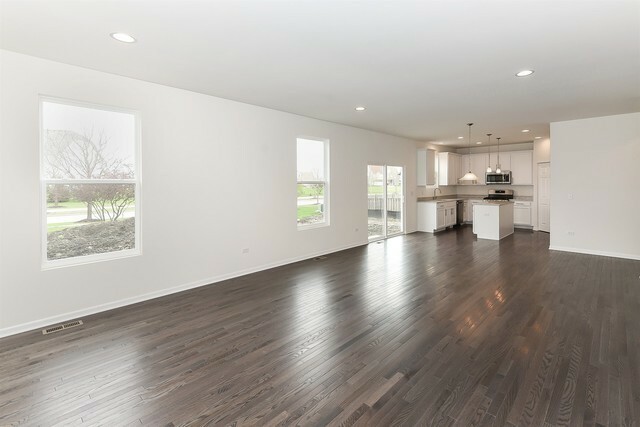 This home features 4 bedrooms PLUS a large master retreat with private bath and dual walk in closets! 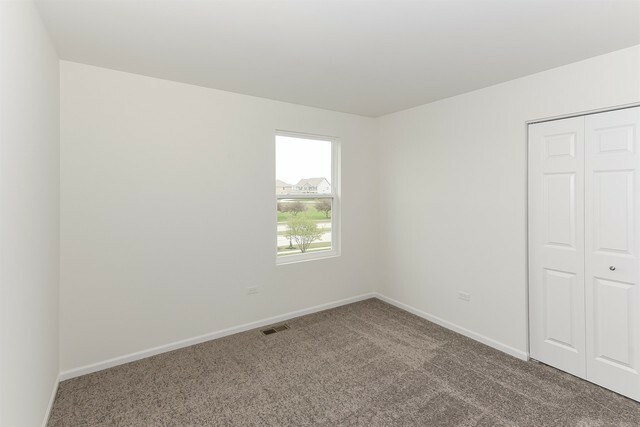 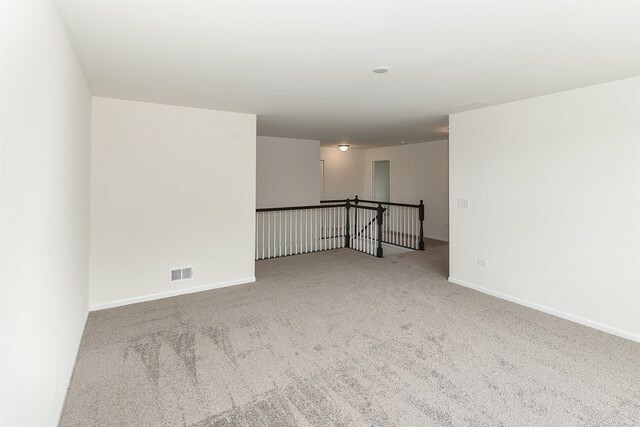 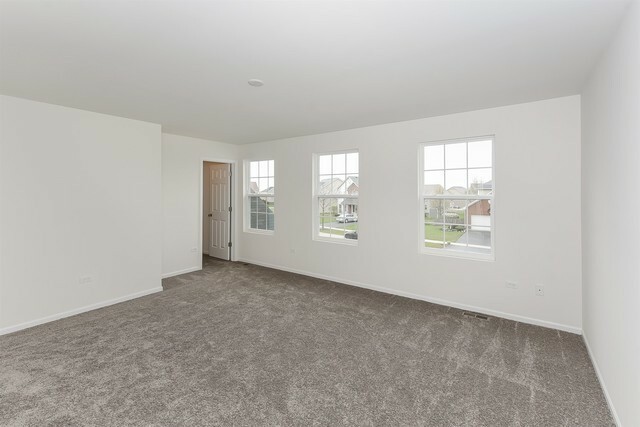 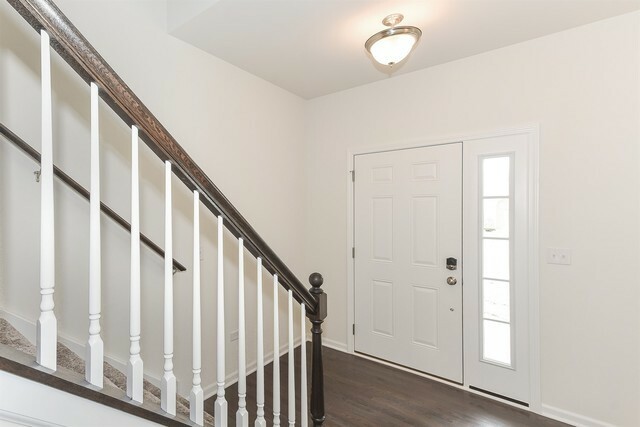 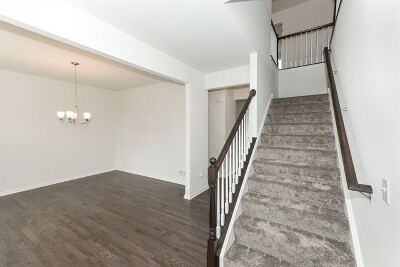 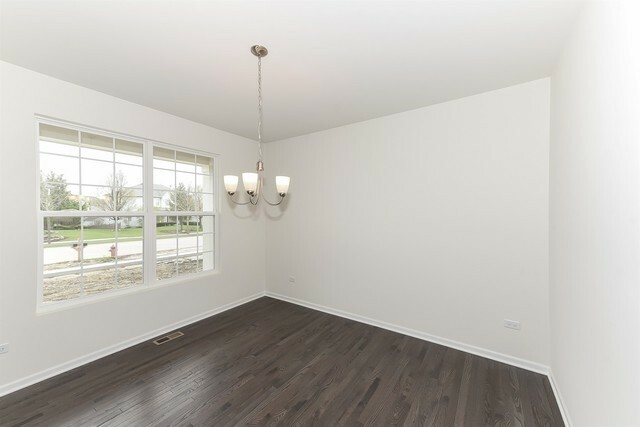 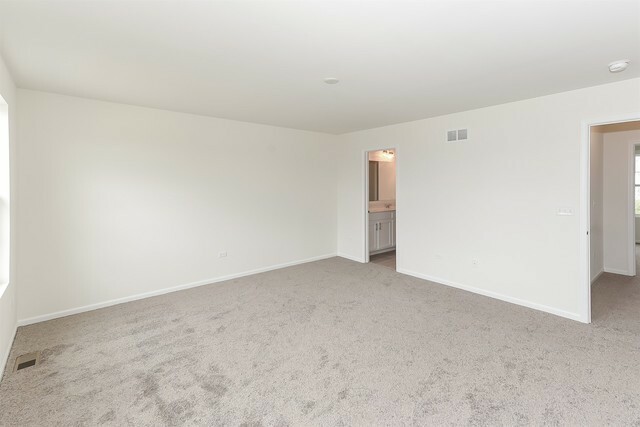 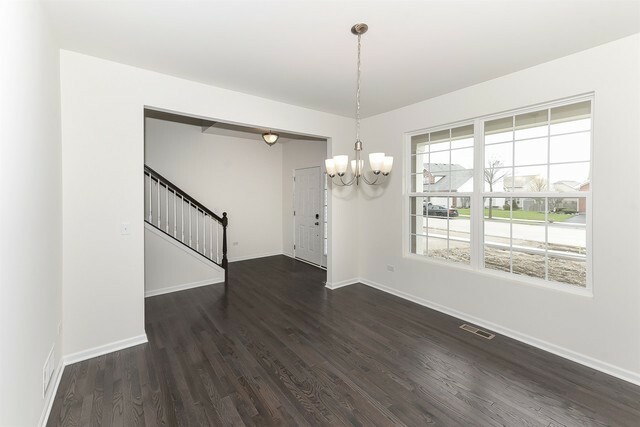 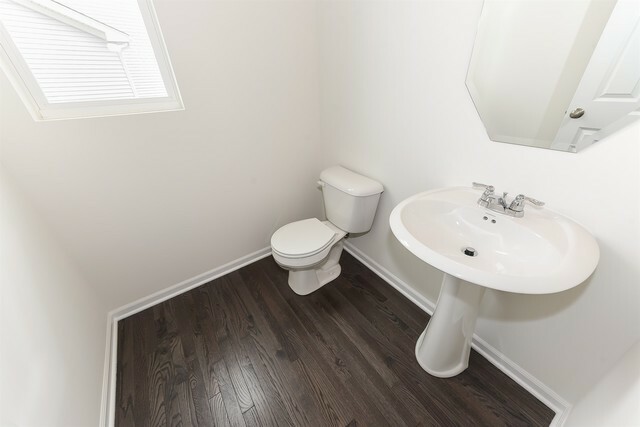 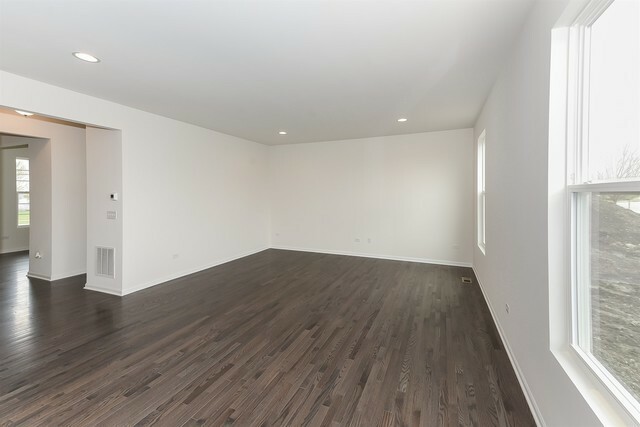 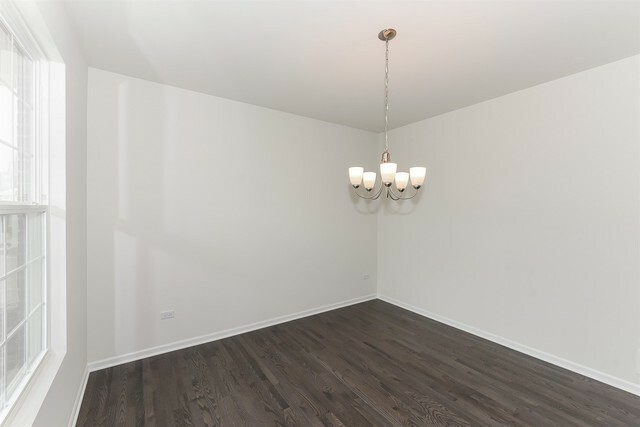 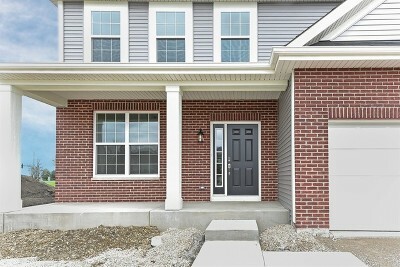 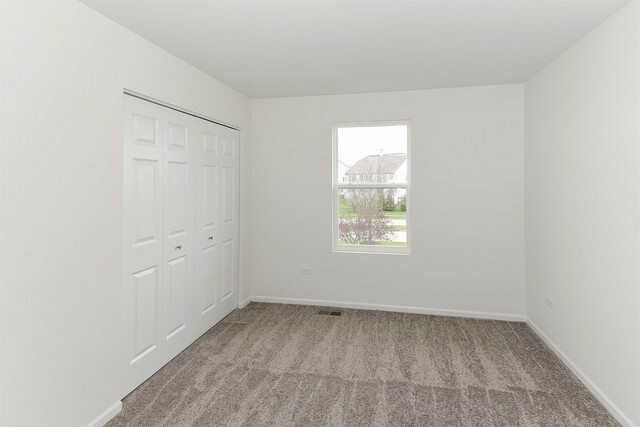 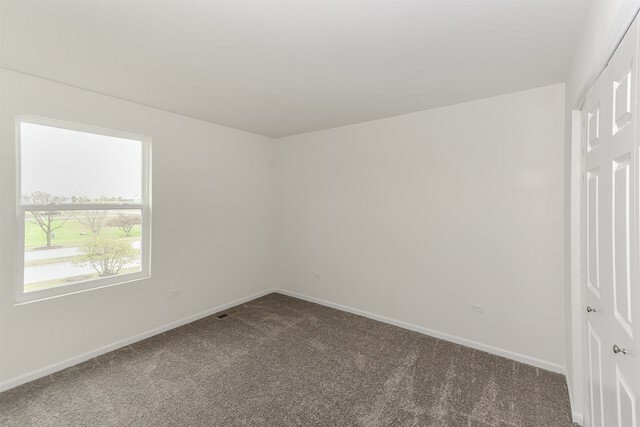 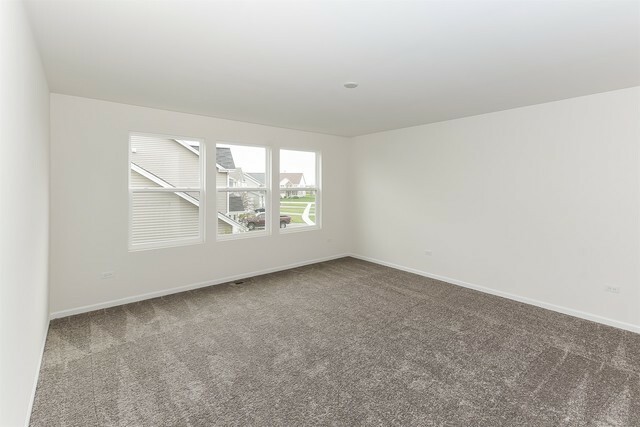 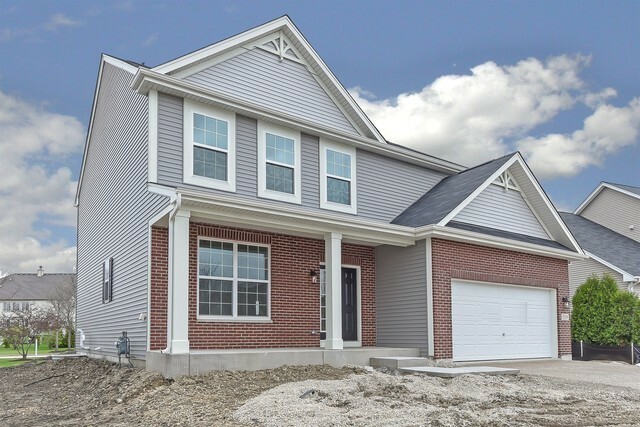 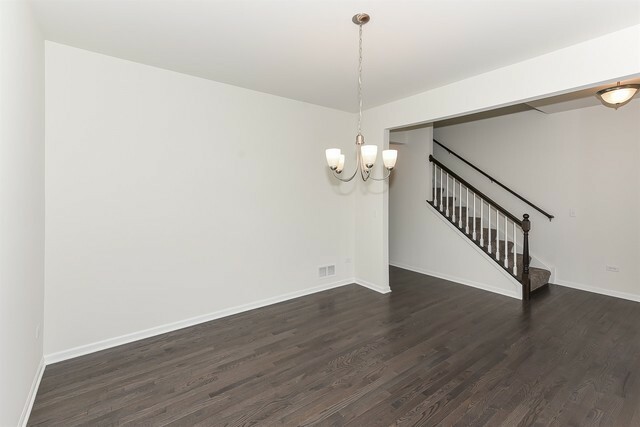 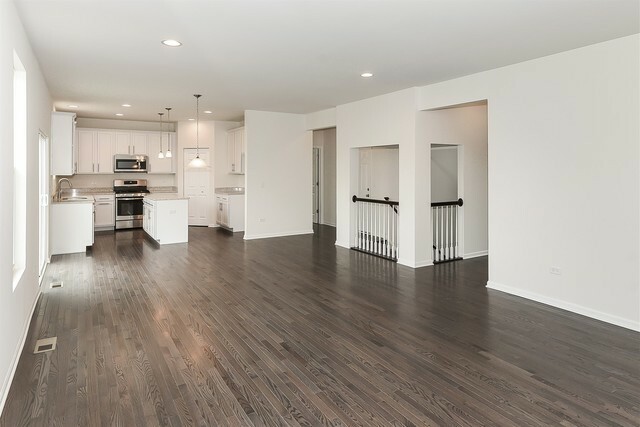 You will enjoy the spacious family room adjacent to the kitchen for the wide open concept home, plus benefit from a 2nd family room/bonus room located on the 2nd floor! 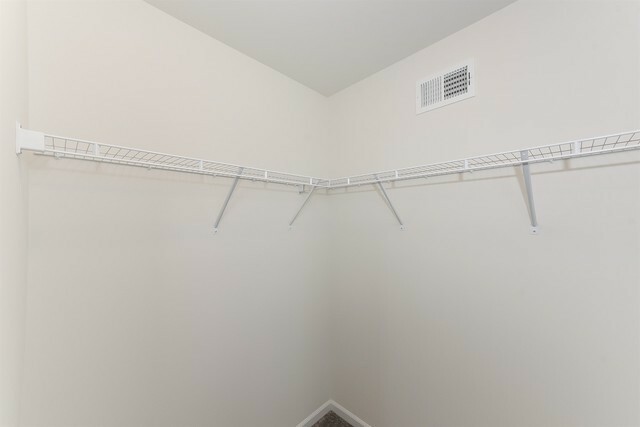 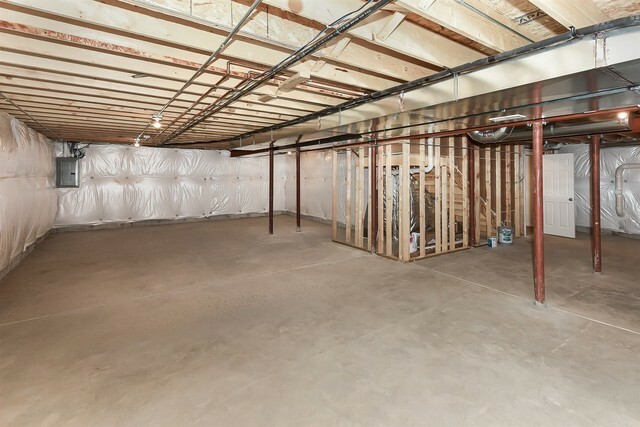 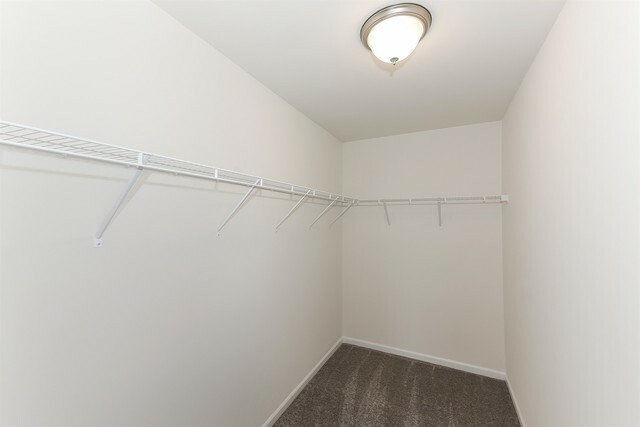 And as if all of this space isn&apos;t incredible - top this off with a full basement as well - with endless possibilities! 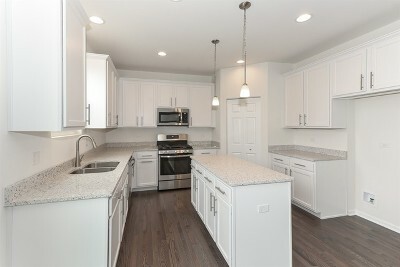 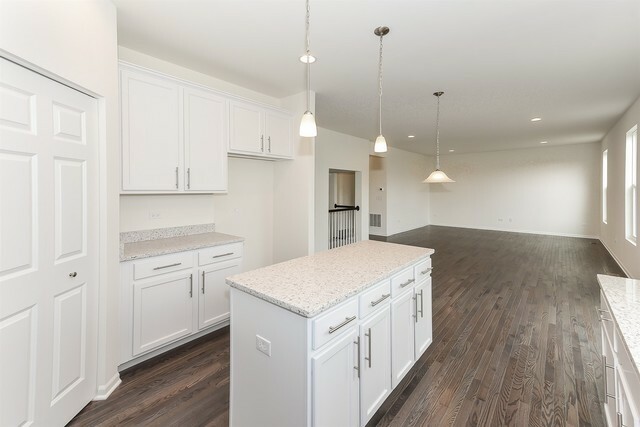 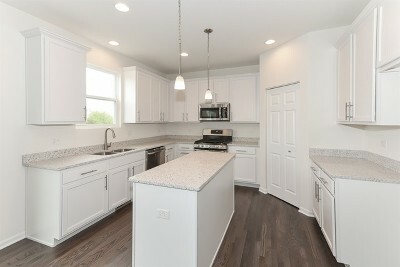 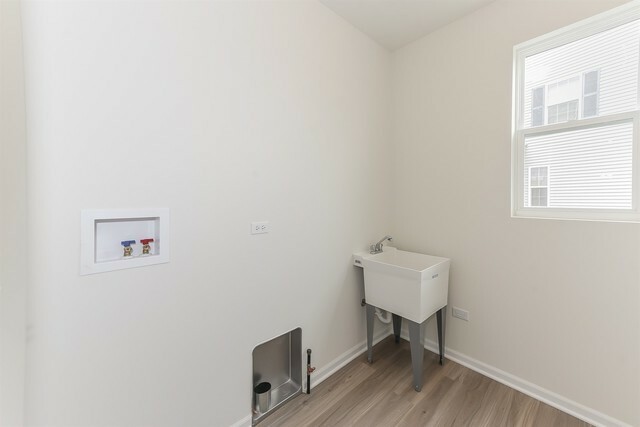 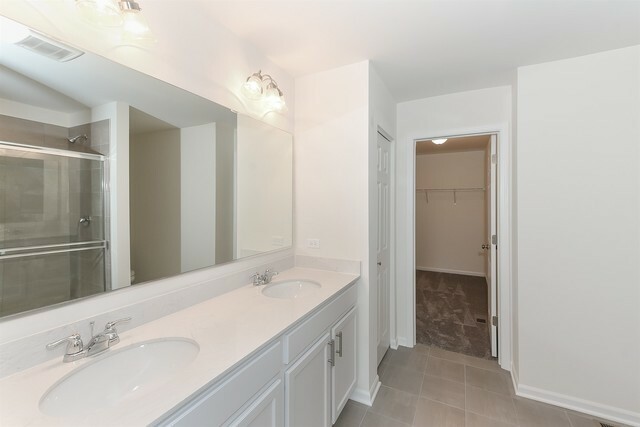 The interior finishes have been selected - with beautiful hardwood flooring, 42" White cabinets with island, Peppercorn White Quartz counter top, stainless steel appliances & beautiful open railings! 15 Year Transferrable Structural Warranty. 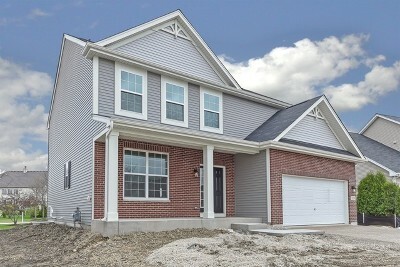 "Whole Home" Certified.